Located in a secure residence close to the amenities but quiet, a villa apartment of 122 m2 , atypical, 3 rooms, overlooking a large and deep terrace with garden of 90 m2 with sea view on the Bay of Cannes and the Estérel. A cellar and a double garage complete this flat. Park and swimming pool in the residence. 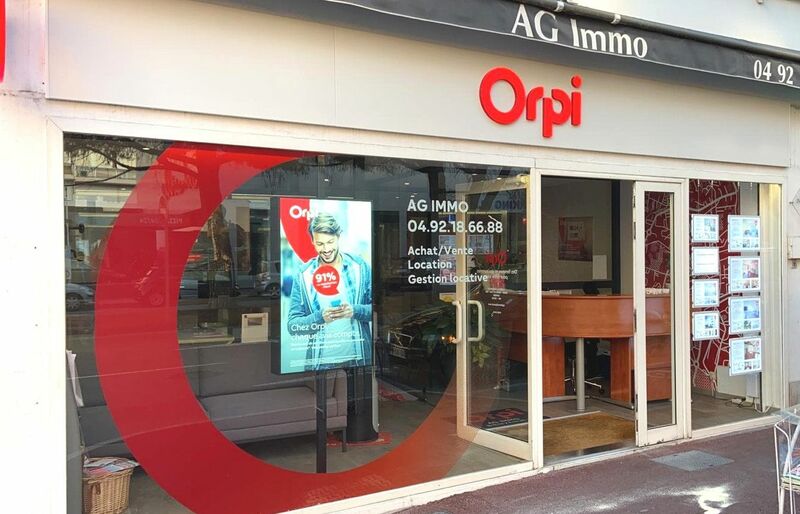 This property is offered exclusively by your ORPI real estate agency.